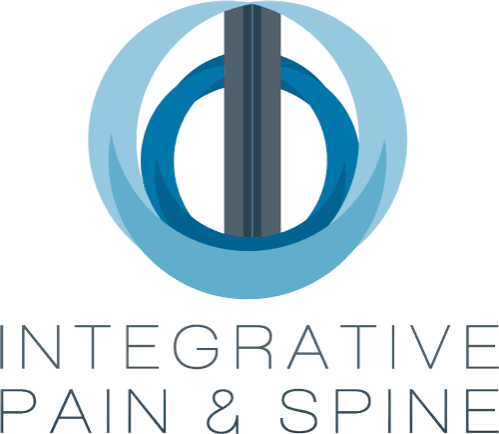 S. Justin Badiyan, MD is an anesthesiologist and pain management specialist treating a variety of conditions at Integrative Pain & Spine in Frisco and Lewisville, Texas. Dr. Badiyan provides non-surgical and minimally invasive pain management solutions for pain resulting from conditions like back and neck pain, arthritis, sports injuries, and neuropathy. Dr. Badiyan is committed to individualized care and personally sees every patient during the initial consultation and at each follow-up visit. He creates a customized care plan and utilizes a multimodal and multidisciplinary approach to address each patient's unique needs. As a pain management specialist, Dr. Badiyan offers innovative services like spinal cord stimulation, stem cell injections, radiofrequency nerve ablations, and nerve blocks. Dr. Badiyan is double board-certified by the American Board of Anesthesiology in both anesthesiology and pain medicine. He is also an active member of the American Society of Anesthesiologists, the American Society of Regional Anesthesia and Pain Medicine, the Texas Medical Association, and Collin County Medical Society. A native of Dallas/Fort Worth, Dr. Badiyan is a graduate of Texas A&M University and obtained his medical degree from the University of Texas Medical Branch in Galveston, Texas. He completed an internship at John Peter Smith Hospital in Fort Worth and later finished his residency in anesthesiology at the University of Florida. He completed an ACGME-accredited fellowship in pain medicine at the University of Virginia.